The U.S. Anti-Doping Agency (USADA) is pleased to announce that it has welcomed seasoned sports communications executive Adam Woullard as its Director of Communications. In this role, Woullard will lead USADA’s media relations, public relations, and strategic communications efforts. A 2018 PRWeek 40 Under 40 recipient, Woullard joins USADA from his previous role as a Senior Vice President at FleishmanHillard, where he spent nearly a decade leading consumer marketing initiatives and public relations campaigns for prominent brands, including Gatorade. His experience creating award-winning campaigns, such as Gatorade’s Beat the Heat campaign, will help USADA further connect with athletes, support personnel, and sports administrators to inspire a culture of clean sport across all levels of sport. He will also help develop impactful video content concepts and creative brand positioning. In addition to working closely with athletes while at FleishmanHillard, Woullard has experience representing and amplifying the athlete perspective from his time as the Assistant Director of Public Relations for the Green Bay Packers. 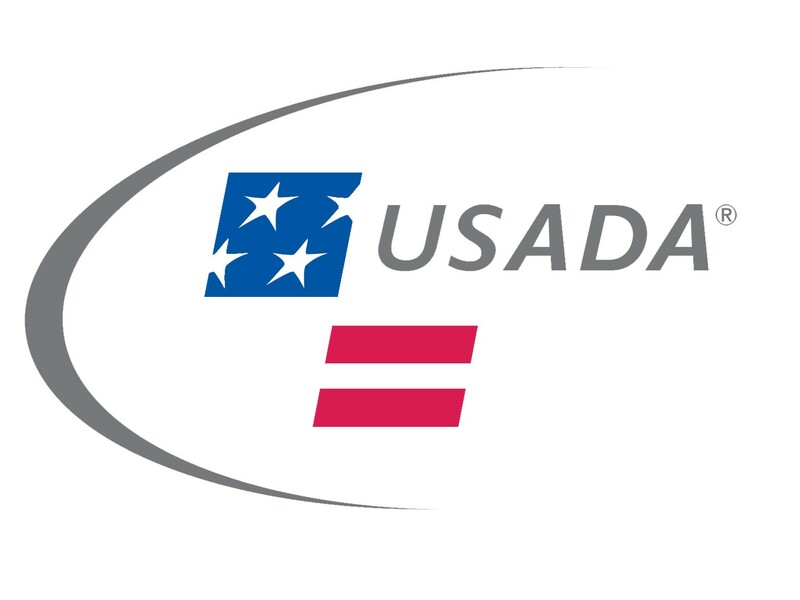 His expertise in sports communications and media relations will enhance USADA’s efforts to highlight athlete voices, educate stakeholders, and instill the importance of a level playing field worldwide. Woullard holds a Bachelor of Science in Journalism from Colorado State University at Pueblo and joined USADA on November 12, 2018.